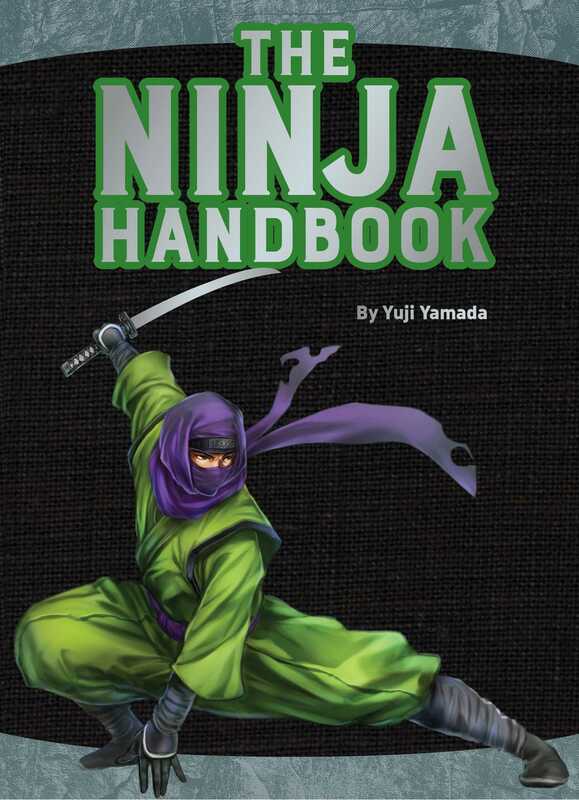 Yuji Yamada is one of the leading authorities on ninja and ninjutsu. He studies ninja culture and writes books, holds conferences, and delivers lectures to share the brilliance of ninja with the world. He is a professor at Mie University in Japan (and Mie Prefecture is where ninja originated).